The success of a clinical trial or study greatly depends on participant interest, engagement, and completion. 85% of clinical studies fail to retain enough participants, an average of 30% of participants will drop out of a study after enrollment, and companies lose $600,000-$8,000,000,000 per day when a clinical trial is delayed due to recruitment problems. The key to combating these statistics is empowering researchers with communication tools to securely recruit, retain, and engage patients for trial research. In the United States, healthcare communication is governed by HIPAA , the Health Insurance Portability and Accountability Act of 1996 , and 21 CFR Part 11, Title 21 of the Code of Federal Regulations for the Food and Drug Administration (FDA). The Privacy Rule, a federal law, gives patients the right to privacy when it comes to their personal health information. 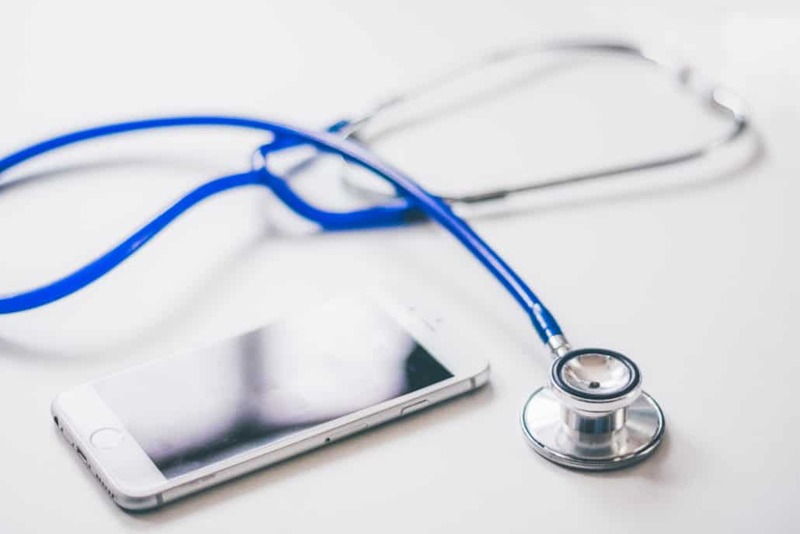 Because of these data security regulations, communication between healthcare professionals (HCPs) and patients is fastidiously regulated, and often relegated to telephone calls and clunky phone apps. In the UK, the National Health Service (NHS) is governed by similar privacy laws. A recent Healthcare Report by CommonTime has found that, dissatisfied with antiquated and inconvenient communication channels, NHS staff members have been turning to consumer-oriented instant messaging platforms, like WhatsApp or Facebook Messenger, to communicate with other staff and patients. Due to a lack of data security, these apps do not adhere to privacy regulations — which is why communicating with patients, storing patient information on mobile devices, and sharing medical documents through instant messaging are just a few examples of prohibited actions. 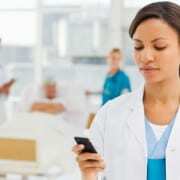 Although using these platforms professionally is prohibited, nearly 1 in 50 NHS staff members have been disciplined for instant messaging-related infractions. The success of clinical trials depends on effectively communicating and engaging with participants to ensure they stay in the study and complete all necessary tasks. Consumer instant messaging platforms have the potential to boost communication efficiency, but at the cost of data security. On the other hand, complying with data security regulations can severely throttle communication between researchers and their patients. It’s this frustration that inspired Mosio. Mosio provides healthcare researchers and participants with a secure messaging platform that is HIPAA and 21 CFR 11 compliant. The Mosio platform can serve as the command center for clinical trial communication, allowing for researchers to maintain effective mobile communications with participants throughout their programs. Using Mosio, researchers can engage in secure, two-way messaging with participants on their own mobile phones and in turn, drive retention and increase adherence using reminders and secure updates. To keep participants on track, researchers can use Mosio to send automated appointment, medication, or study activity reminders and also design and deploy surveys to collect data, feedback, and assurance of patient involvement. With automated nudge and completion reminders, researchers can ensure they receive their data in a timely manner. Mosio has taken their patented two-way secure messaging technology and paired it with blockchain technology to create Clinicoin. Clinicoin is an open-source wellness platform that encourages healthy living and wellness through secure messaging and a digital rewards ecosystem. Beyond the technology that Mosio provides, Clinicoin provides researchers with the ability to recruit patients among the Clinicoin community and increase adherence by delivering digital currency (aka CLIN tokens) as rewards for successful task completion. Along with Mosio’s secure messaging capabilities, these uses help find, and keep, the best participants for clinical research and trials. Mosio, and Clinicoin, combines the ease of consumer messaging tools with the security of end-to-end encryption to create a compliant platform for HCP/patient communication. Introducing Mosio’s Clinicoin, the First Blockchain Platform for Patient... 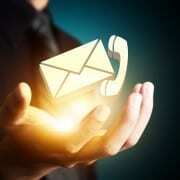 When should I use text messaging in my research?